If you’re looking for a great smartphone that you can trust, there’s no need to break the bank. All our used and refurbished Sony phones are strictly tested to make sure you’re getting a phone that does what you want, at a fraction of the cost when new, bringing you the most popular used phones in the best condition possible. 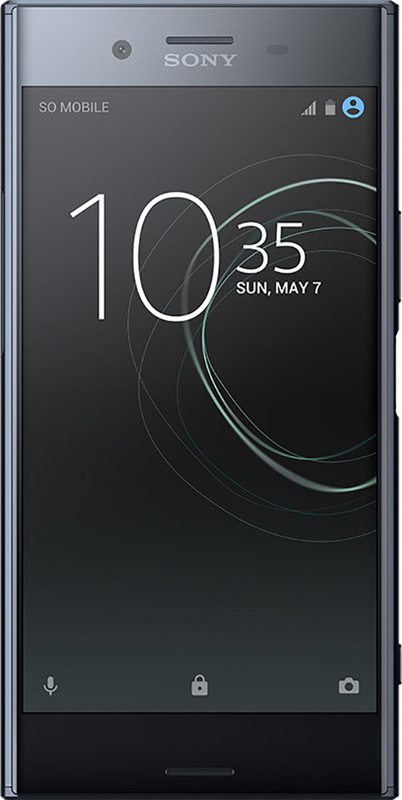 To sweeten the deal, all of our used and refurbished Sony phones come with a 12-month warranty and free next-day delivery, so you'll never have to wait long for your new gadget, and you'll get all this without the pain of an expensive contract. What are you waiting for? Check out our range of used Sony devices today!